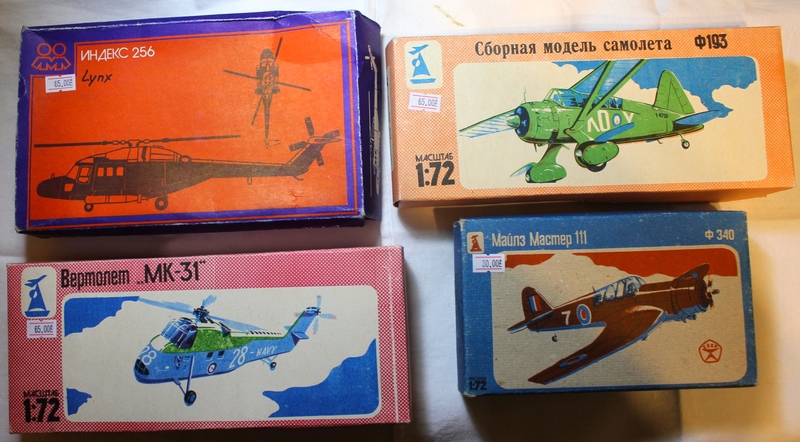 On a visit to a local model shop in Kyiv recently I was somewhat surprised to see amongst the usual offering of Airfix,Revell etc 8 “Frog Spawns” plus a VEB Plasticart YAK-24p Helicopter varying in price from 25 uah to 65 uah thats £0.63p to £1.64 at the current exchange rate. Needless to say I purchased the lot… On enquiring of the manager if he had any more I was informed that a man brought 2 large bags of kits in saying that he used to work in the Donetsk toy factory. (Donetsk is today in the rebel held area of Ukraine and at the centre of the War in that Country, sadly the factory was shelled in 2014 with a tragic loss of life) After a few phone calls it now appears as if a much larger quantity of models can be obtained. 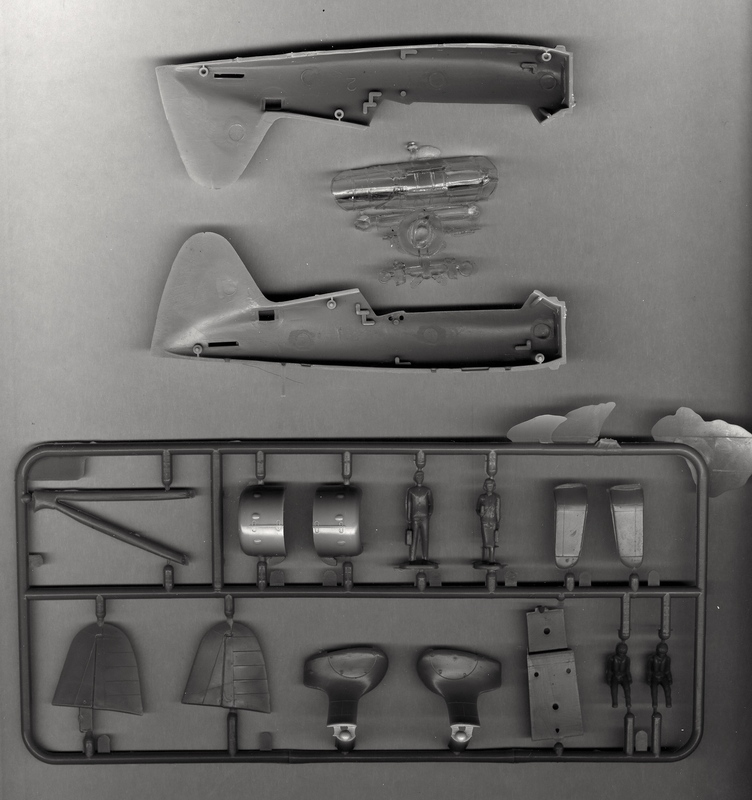 The most exciting news to me was that some original moulds may also be available. I know that several Frog Moulds that were originally sent to the former USSR are missing but which ones have surfaced? I will of course be following this with great interest. Swordfish, Jaguar, Tempest and Tomahawk. If enough models can be obtained I am considering marketing them under the Frog Spawn label from Poland. 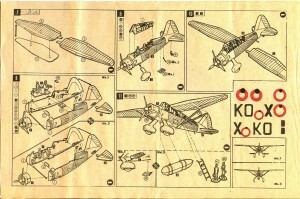 The models will of course contain English instructions as well as decals. First produced in 1968 as Frog F193 this model could be made as either the Mark 1 or 3. This was a good kit for it’s day and contained various extras such as the SOE agents (Joe’s). The example illustrated below is still crisp with little flash. 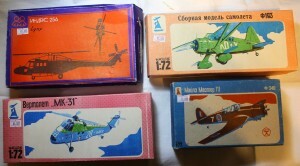 It was one of the batch produced at the Donetsk Toy factory. No decals were included only very crude coloured markings on the instruction sheet. The photo on the right shows the 2 Joe’s as well as 2 pilot’s. The sprues are relatively free of flash and the plastic is of good quality The model is still being produced by our friends at Ark Models from the original mould. Since this page was first published, many more Spawn’s have now been found in Ukraine. Among them are: Bleriot’s, Tempests, Lynx and Wessex Helicopters, Masters, Boeing 707’s (Pan Am), A couple of Twin Mustangs, Lysander’s, Jaguars, Venturer’s Harriers, Whitley’s, Canberra’s, Beaufort’s, Swordfish and Sharks, P40’s, Thunderbolts, Spitfires, Seahawks,Firefly’s, Wellington’s Lancaster’s (1/96) and a bagged E-Type Jaguar. If I can obtain regular supplies I will be offering them for sale from this site and our shop. It is possible that other models exist and I will continue to source them. 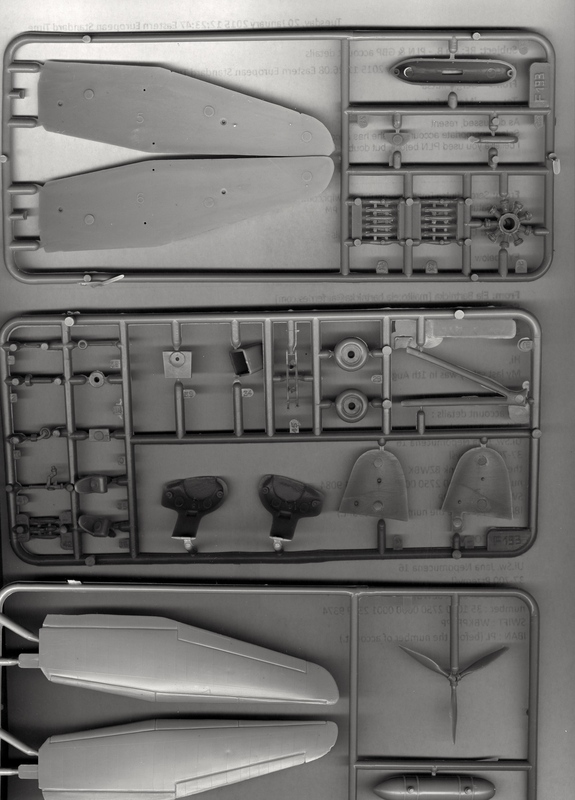 One I cannot identify is a Polikarpov 1-16 in 1/72. Produced by an obscure company in Kyiv. Frog did propose this model in 1973 as F360 but no evidence exists that it got past the drawing board stage. 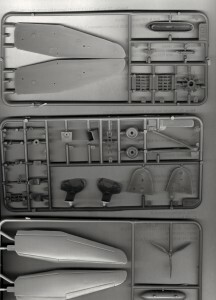 It is close to the Revell PO 1-16 and the detail is good for the time. Not a Soviet tool in my opinion. Any information would of course be welcome. Most are complete including original decals but some are missing clear parts. A lot of the models contain a pot of glue which has long since evaporated. There is something about these models that make them both collectible and of course to build. The packing and instruction sheets are on very low quality paper/card and the illustrations bear no relation to the model. This is with the exception of the Novo packaging which was for the export market. Evidently marketing was not a strong point of the former Soviet Union. The pricing during the Soviet period was literally only a few pence. Please let me know if you are interested in any particular model via the ‘contact page’ and I will advise if it is available. 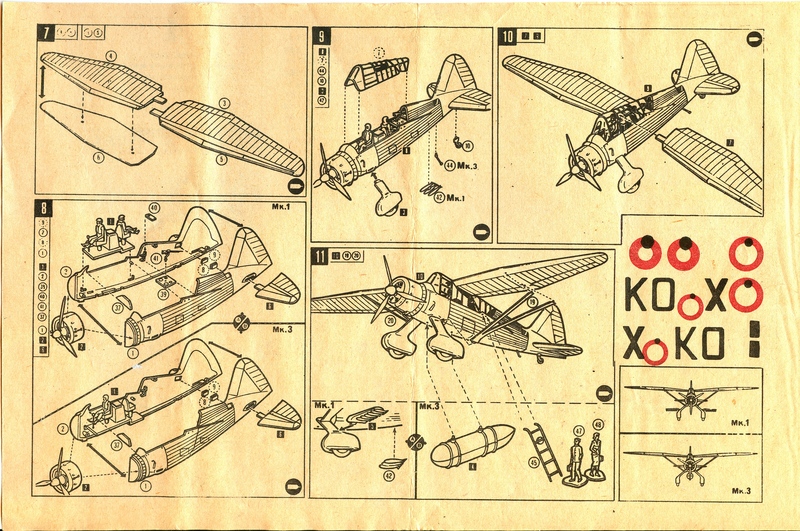 F193 Instruction sheet. Note the Printed “Markings” that are totally out of register. 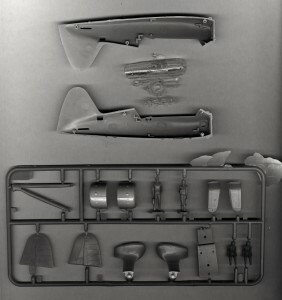 Airfix used the original Frog research and drawings to produce the latest Swordfish issued by them.